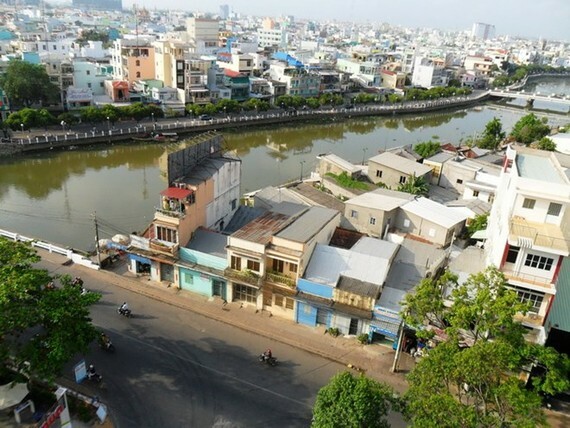 The Asia-Europe Meeting (ASEM) conference on climate change response toward sustainability chaired by the Ministry of Foreign Affairs will take place in the Mekong Delta city of Can Tho on June 19-20. It is set to feature four plenary sessions, exhibitions and local tours for participants, among other activities. According to the municipal People’s Committee, contents discussed at the event will focus on development issues in the context of climate change and the connection between climate change adaptation and sustainable development goals. Participants will also share experience in climate change adaptation capacity from Asian and European nations, while evaluating the role and participation of relevant parties in the work and proposing plans to promote the Asia-Europe climate partnership. With the hosting of the event, Vietnam hopes to take advantage of support from 53 ASEM member states, contributing to sustainable development in the Mekong Delta while adapting to climate change. It will also help increase Vietnam’s position in ASEM, contributing to the common concern of ASEM members and international effort in response to climate change. The conference, the most important event hosted by Vietnam as part of ASEM 2018, is expected to draw 180 delegates from 53 ASEM member states and international organisations. 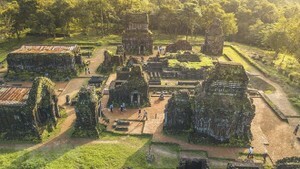 Vietnam joined the forum in 1996. The country organised the 5th ASEM Summit in 2004, and economic ministers’ meeting (2001), information-technology ministers’ meeting (2006), foreign and education ministers’ meetings (2009) and labour ministers’ meeting (2012). In 2017, Vietnam carried out the Prime Minister’s initiative at the 11th ASEM Summit in Mongolia in July 2016 by hosting the ASEM conference on innovative education and human resources building for sustainable development in Hue city on March. The country chaired the 37th meeting of the Asia-Europe Foundation (ASEF) Board of Governors.